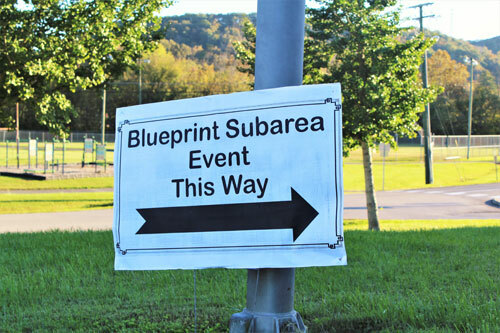 The Oak Ridge Municipal Planning Commission and the City’s Community Development Department will continue to accept citizen feedback while finalizing the content of the City Blueprint Plan, a citywide vision and guide for future growth and development in Oak Ridge. The Plan identifies the important issues that impact our community, desired goals and outcomes, and action steps that can be prioritized by City leaders annually, based on resources. In order to be an inclusive and successful tool for decision-makers and stakeholders, City Blueprint must also demonstrate broad community input and support. Attend a Planning Commission work session or regular meeting, most Thursdays at 5:30 p.m. View meeting agendas. Visit the City Blueprint website to take online surveys and share information with others. Leave a written comment card at the Blueprint display boards located in the lobbies of the Library, Chamber of Commerce, and Utility Business Office. View more information and add comments in the “Blueprint Room,” a dedicated space located in the Community Development office at the Municipal Building (during regular business hours). Attend a Community Open House (dates listed below) to view a more complete draft Plan before it is approved by the Planning Commission and speak with Planning Staff and Planning Commission members. Tuesday, February 5, 2019, at Oak Ridge High School from 3:45 to 5:30 p.m.
Thursday, February 7, 2019, at Grove Theater, 123 Randolph Road, 5:30 to 7:30 p.m.
Make a request for Planning Staff to give a brief presentation to your community group or organization. Contact the Community Development Department for special accommodation and assistance with input or participation. 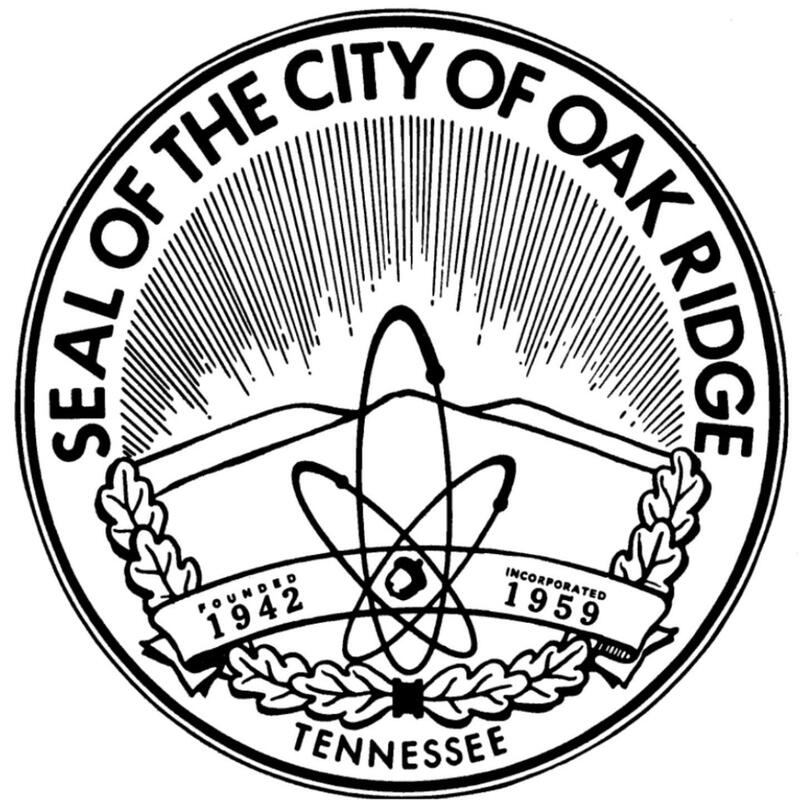 For more information on the Oak Ridge City Blueprint project, contact the Community Development Department at (865) 425-3531 or visit http://oakridgetn.gov/online/blueprint.